A honeymoon in Miami is one that’s sure to have variety. You can visit the Miami Metro Zoo for a romantic walk through an artificial rainforest, or go to Ocean Drive for a photograph by the Versace Mansion. Luxury Miami hotels include the Ritz-Carlton by South Beach, with a swimming pool and spa as well as ocean-view suites. Mauritius is the perfect destination for both summer and winter honeymoons. As well as five star hotels and excellent water sports facilities, the island is host to a year-round calendar of events. 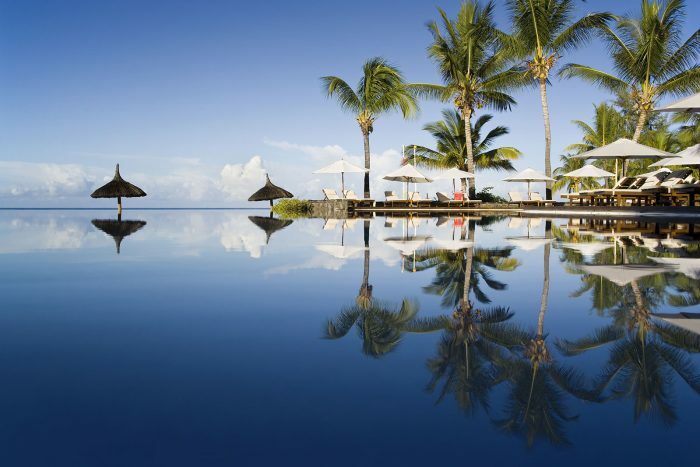 If you’re looking for a winter sun honeymoon, then you’ll find good weather in Mauritius. A luxury honeymoon in Sydney will give you the opportunity to view the world-famous opera house. Flights to Sydney might take a long time, but the reward at the end is worth it. Luxury hotels include the Four Seasons hotel, which welcomes honeymooners and has a spa suite for couples. Your honeymoon is a memorable once-in-a-lifetime experience. It’s your chance to indulge in the finer things, from luxury spa hotels to meals at the finest restaurants. Your Experfly travel expert can ensure that your honeymoon is perfect from the moment it starts.